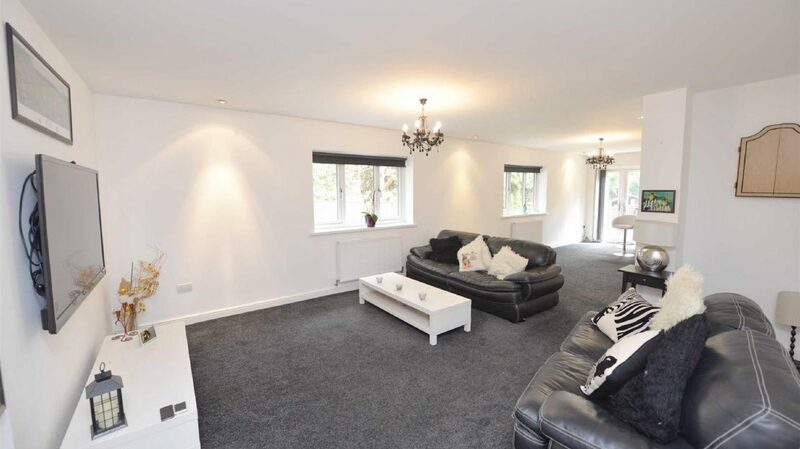 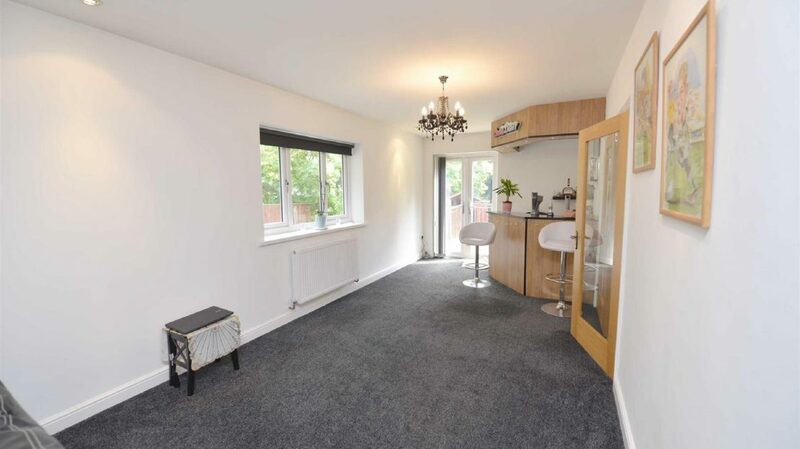 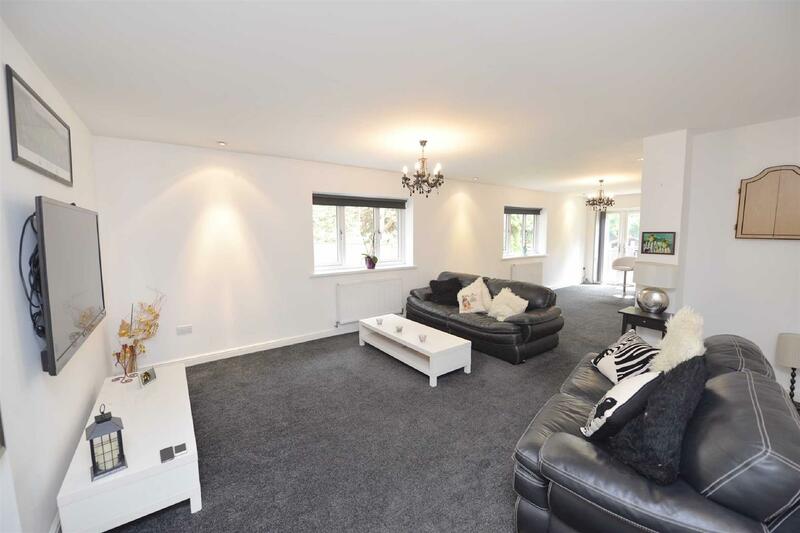 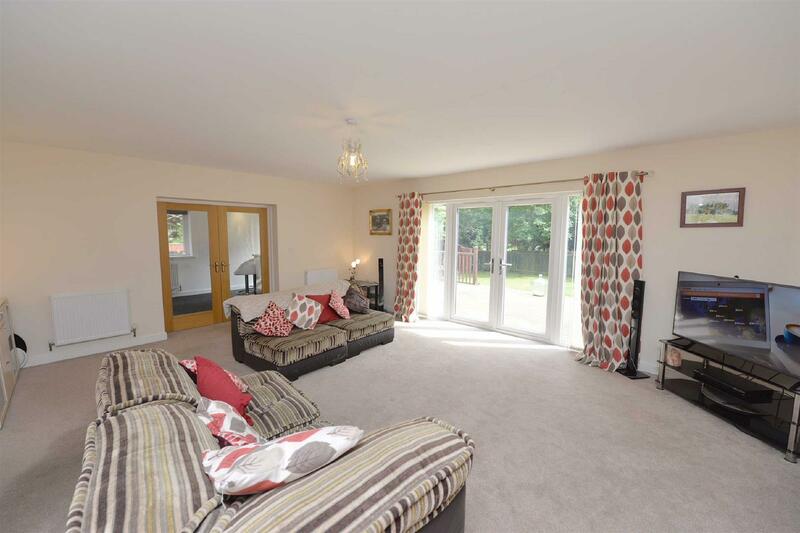 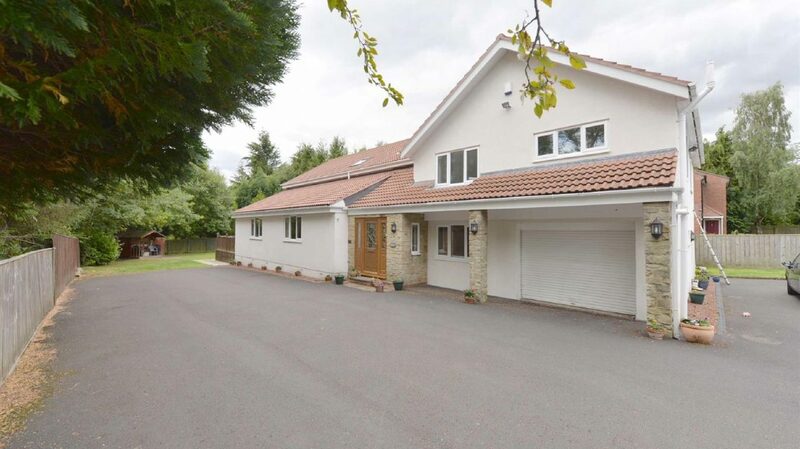 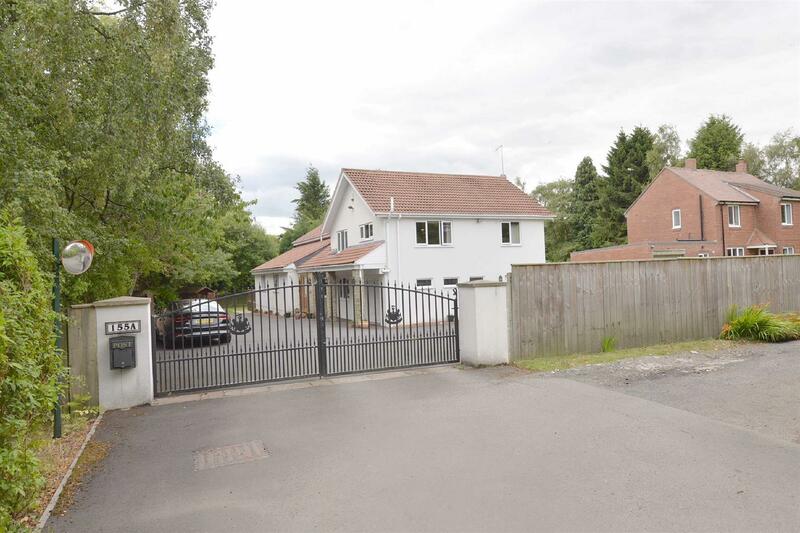 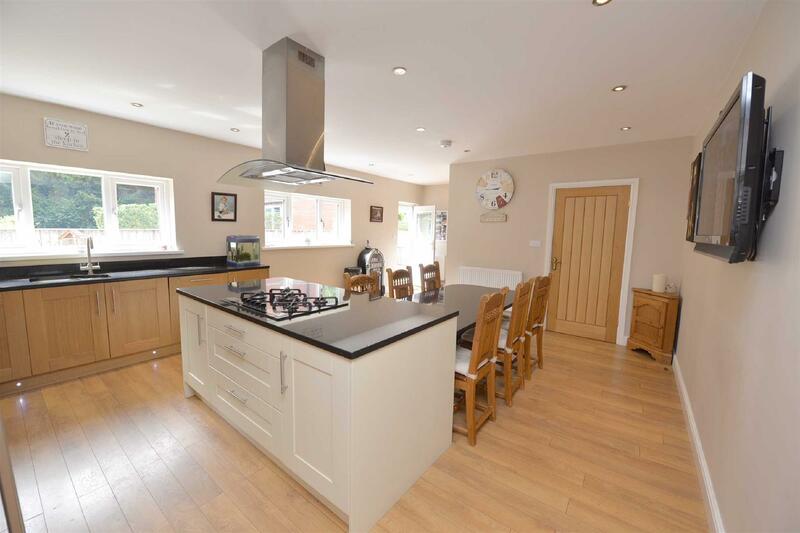 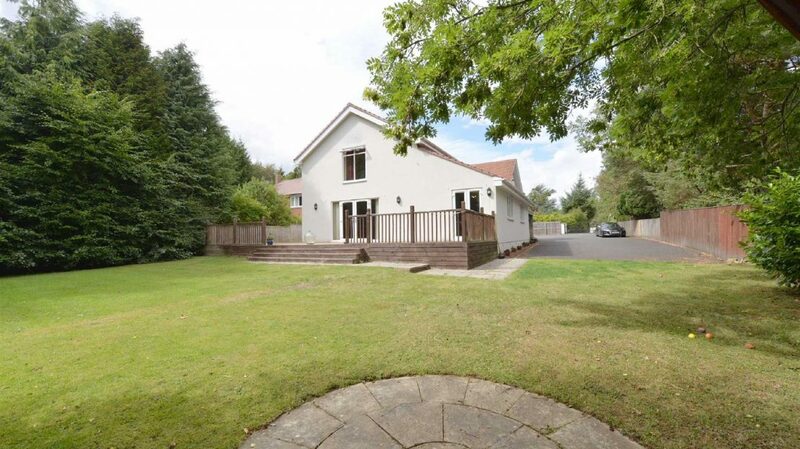 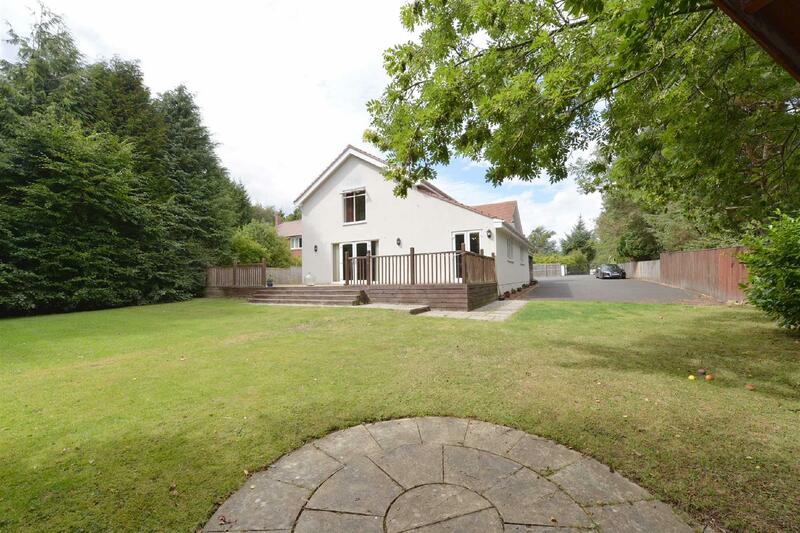 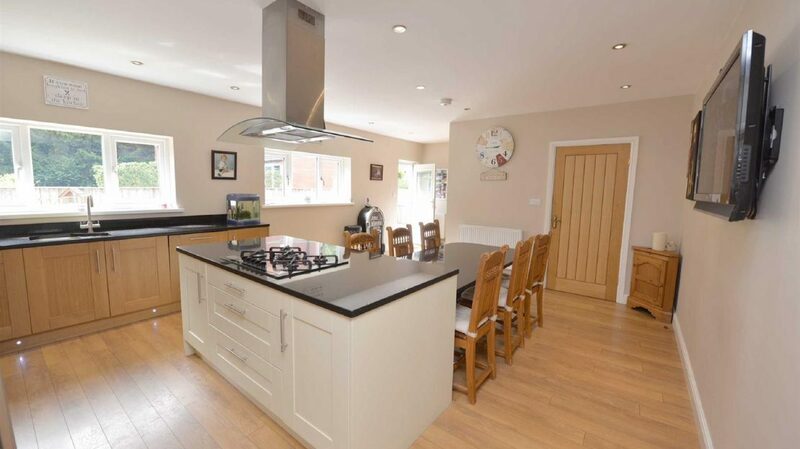 Situated on the desirable Runnymede Road on the Darras Hall Estate, Gordon Brown Estate Agents are delighted to offer for sale this six bedroom detached house situated on this secluded garden plot which is gated. 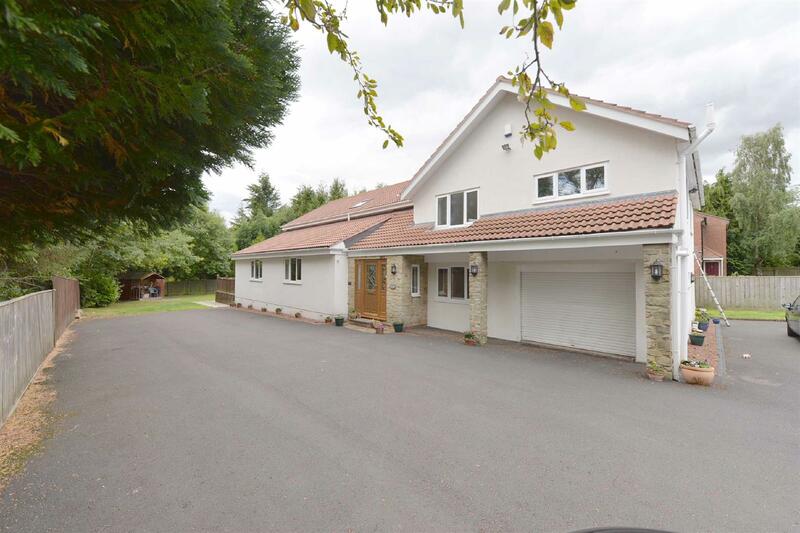 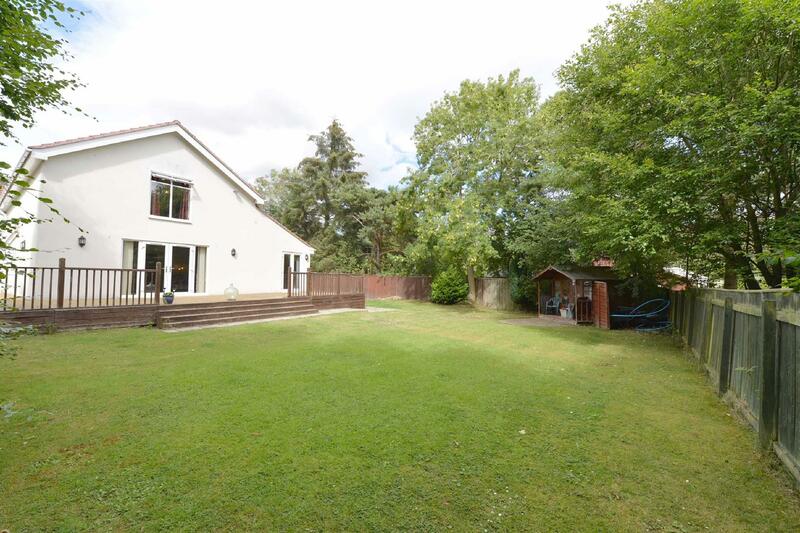 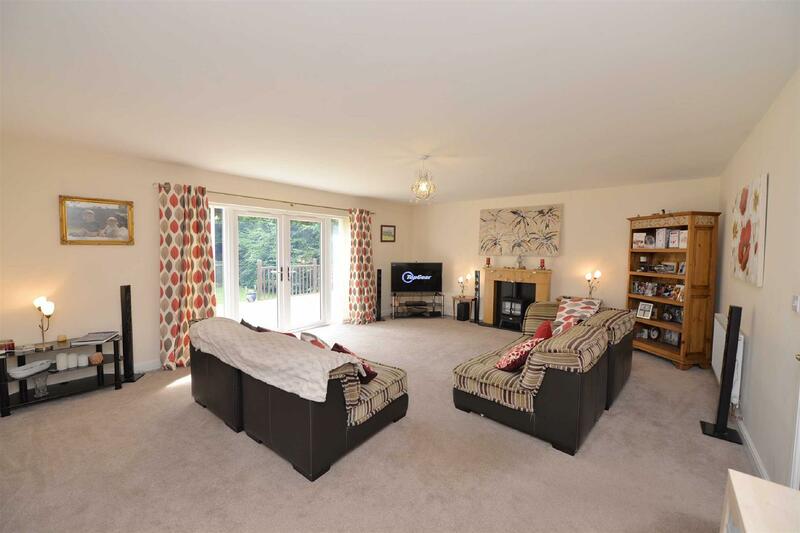 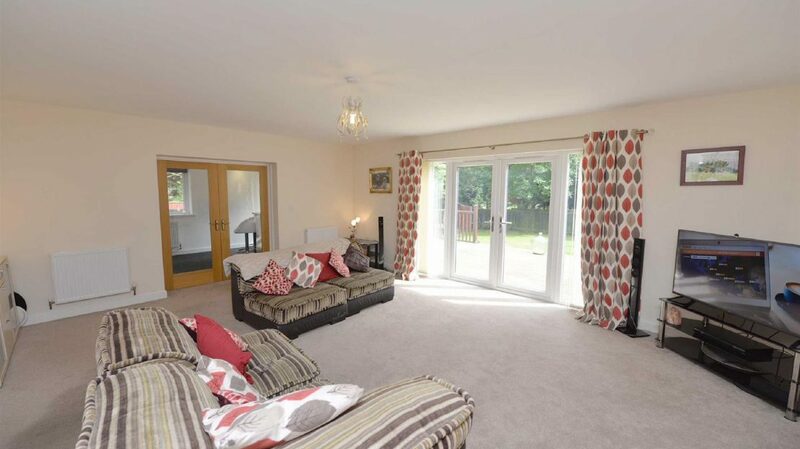 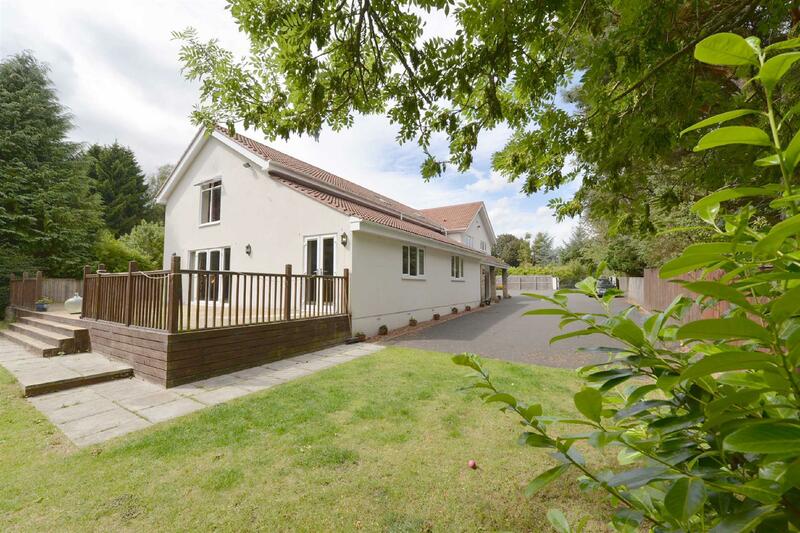 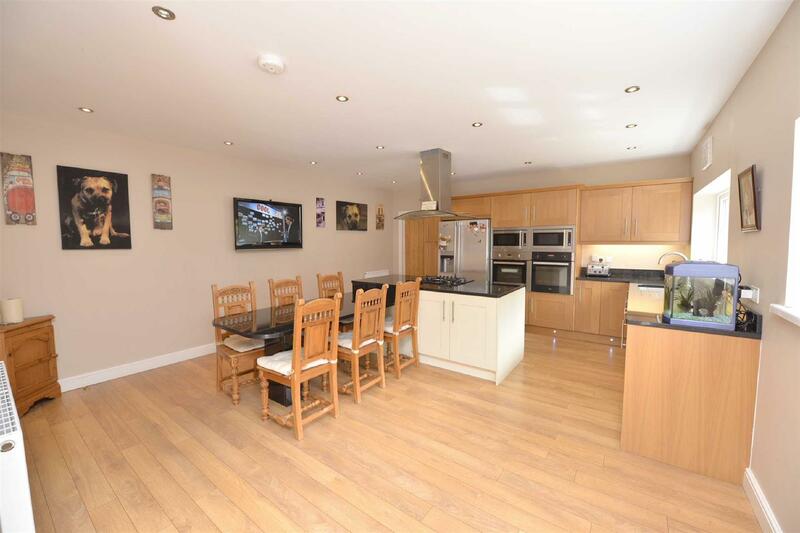 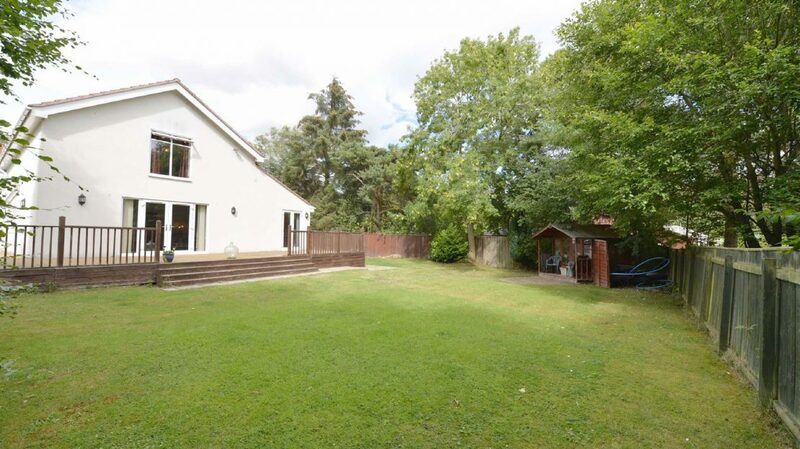 The house is sure to appeal to to a large family and the home is situated up a lovely secluded driveway. 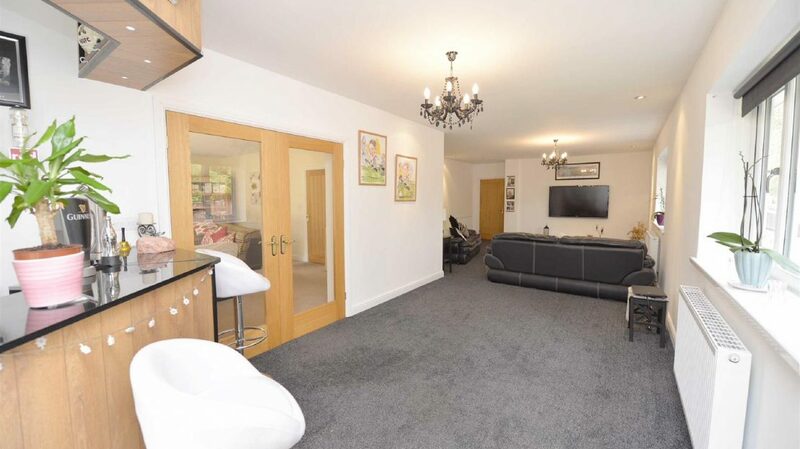 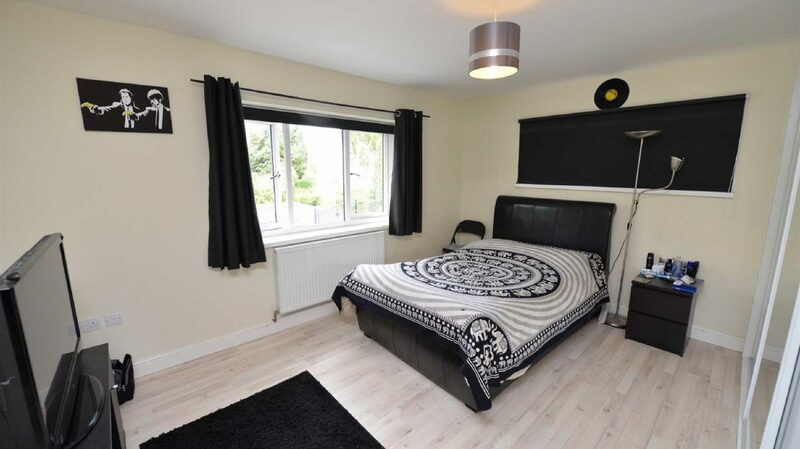 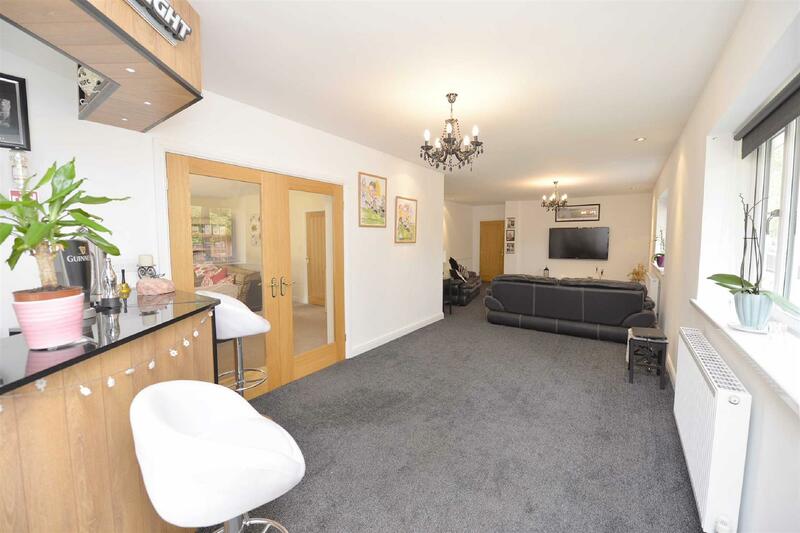 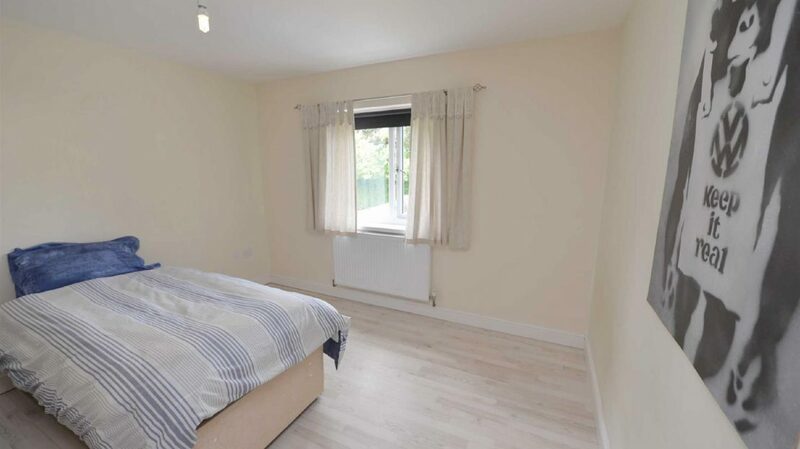 The accommodation briefly comprises; entrance lobby, reception hallway, lounge with entertaining area, separate sitting room with direct into the garden, spacious dining kitchen with central island, separate utility/laundry room, ground floor sixth bedroom with an en suite shower room/wc. 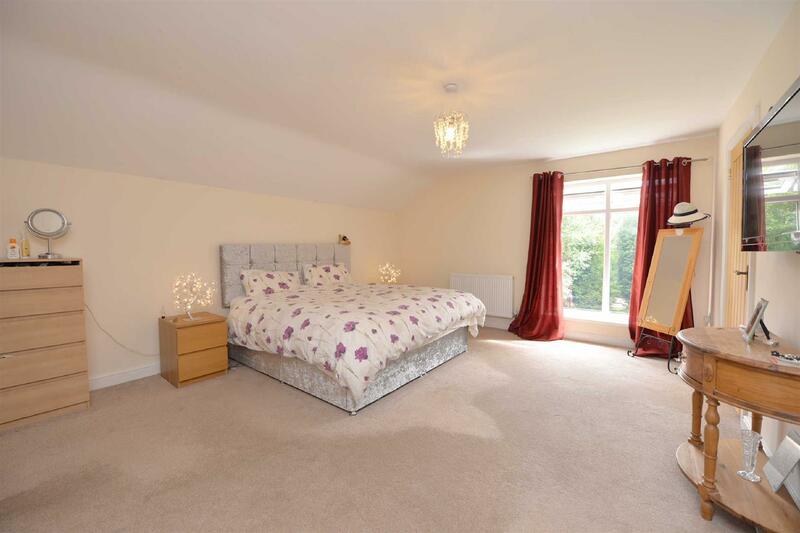 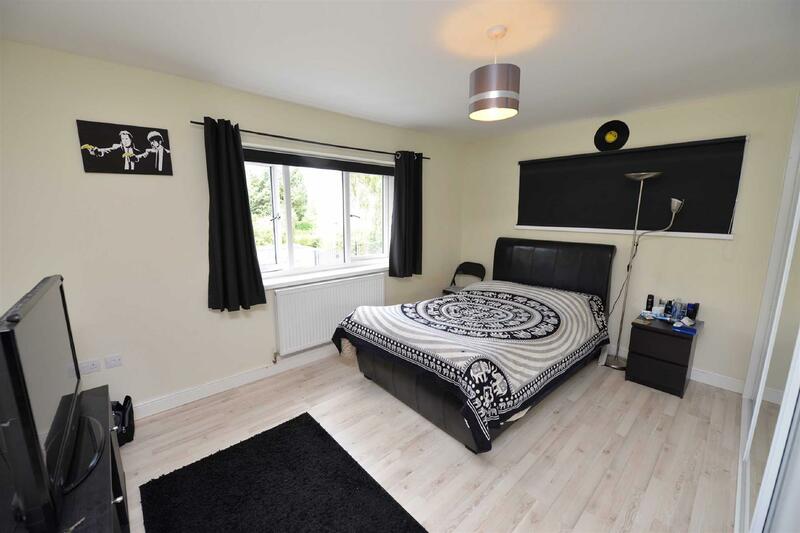 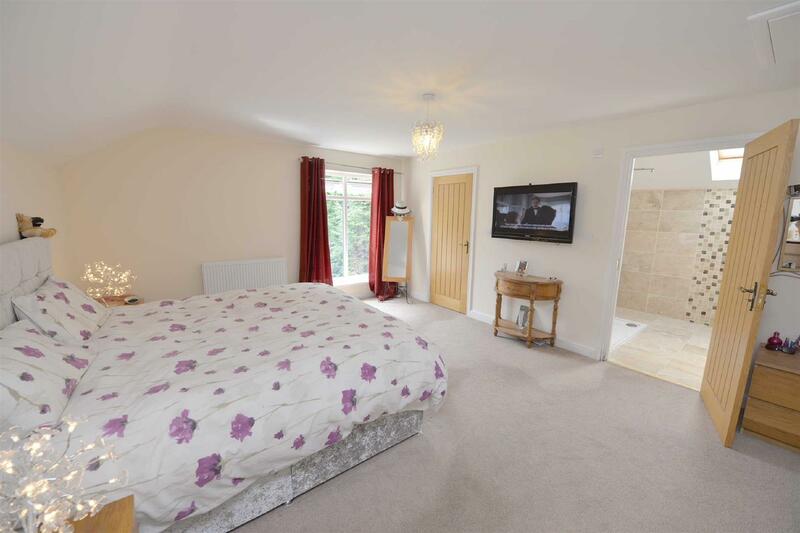 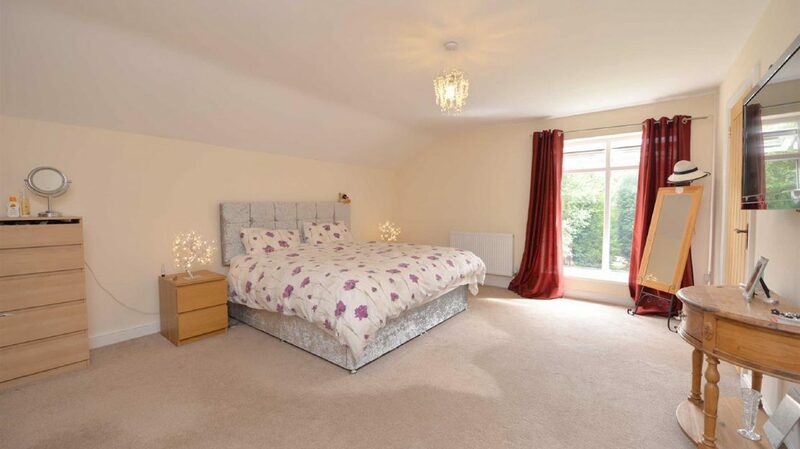 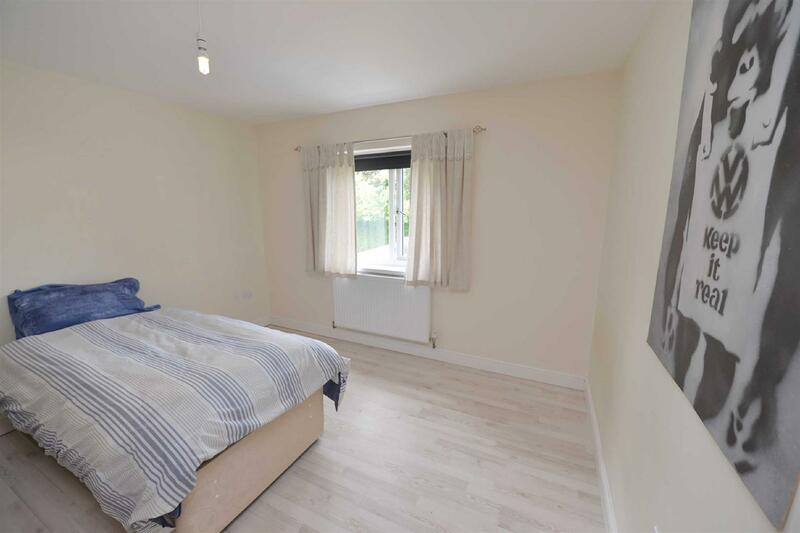 upstairs there is a further five double bedrooms, the master bedroom features an en suite shower room/wc and walk in wardrobe. 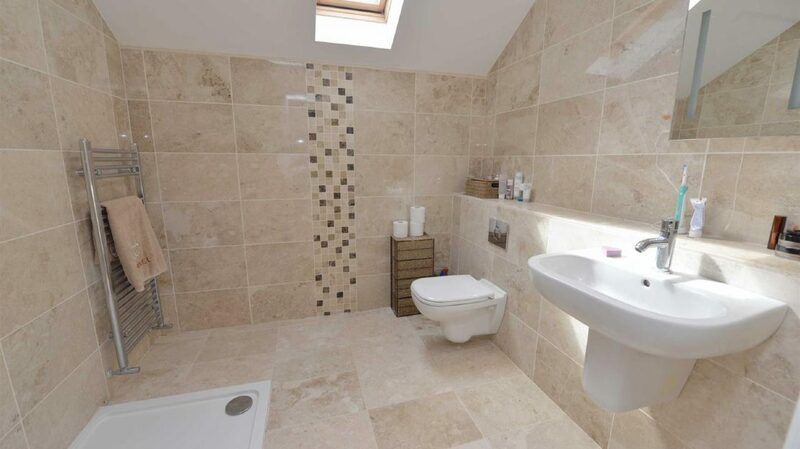 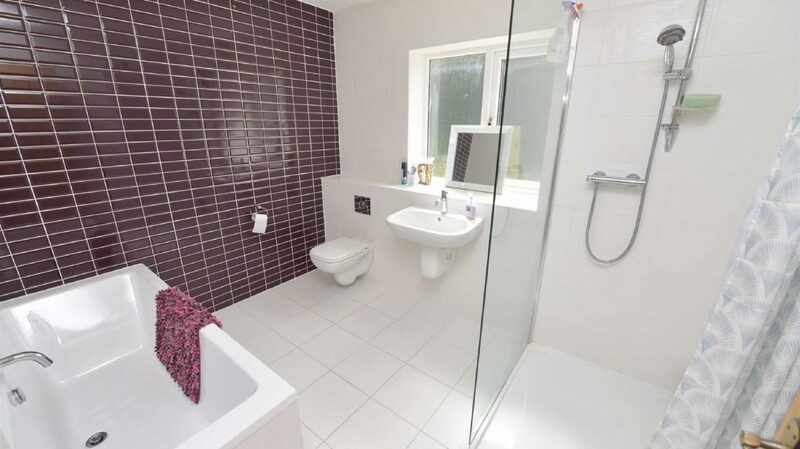 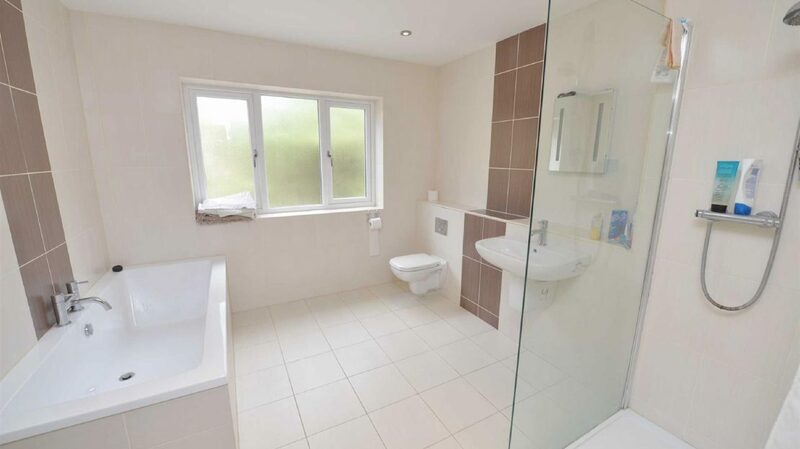 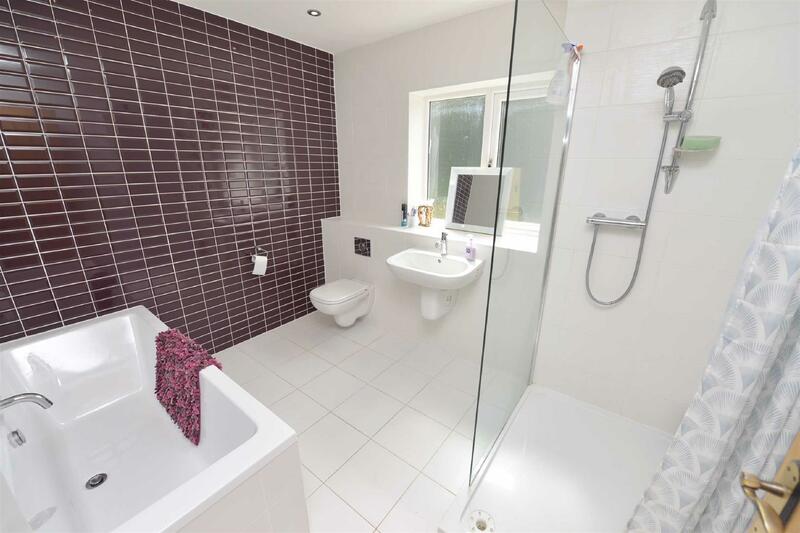 The is also a further two bathrooms with wc's. 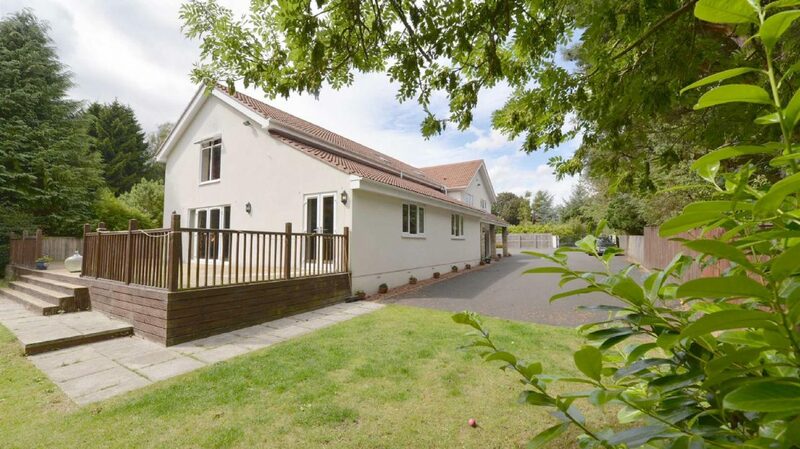 The gardens which surround the home are mature and perfect for a family. 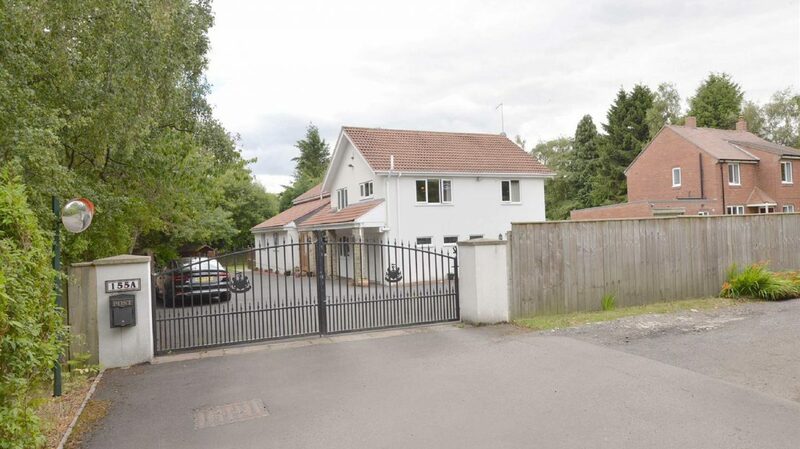 There is a garage and gated driveway which provides ample parking for many cars. 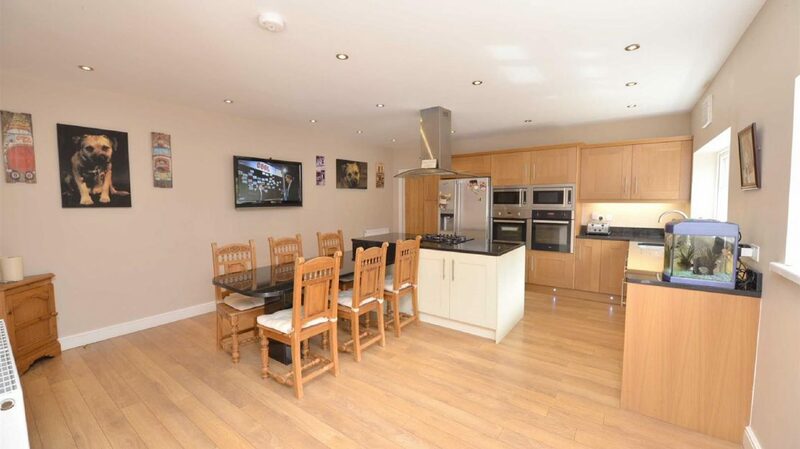 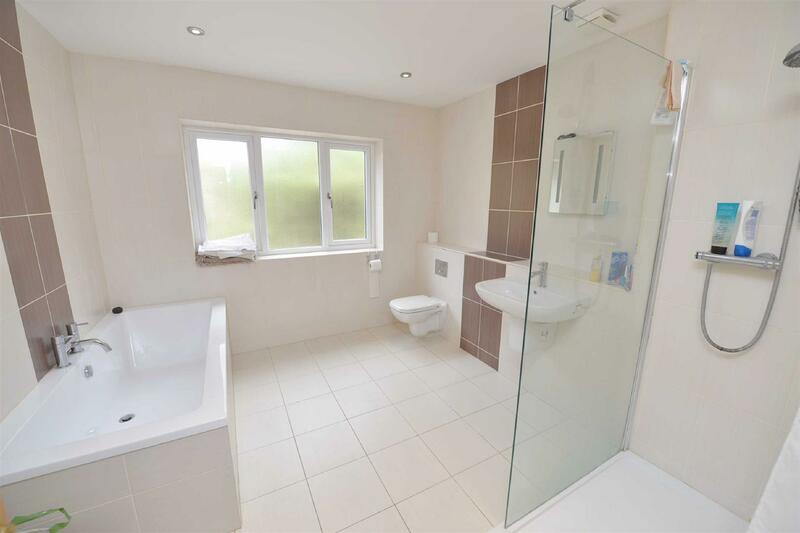 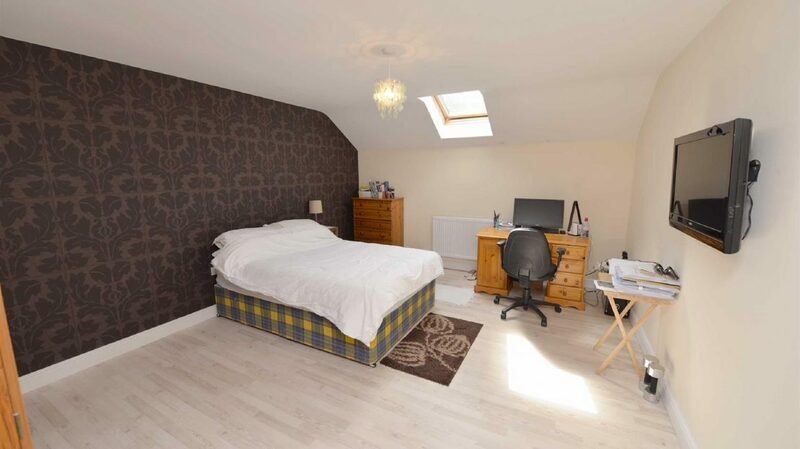 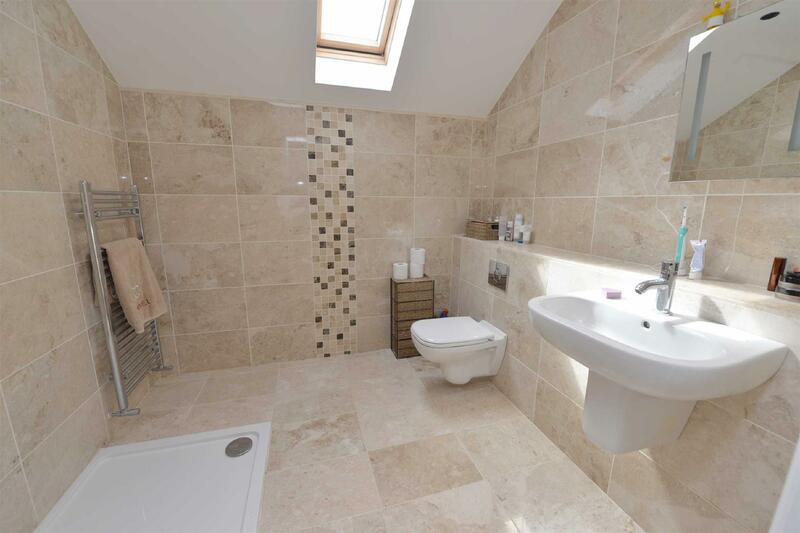 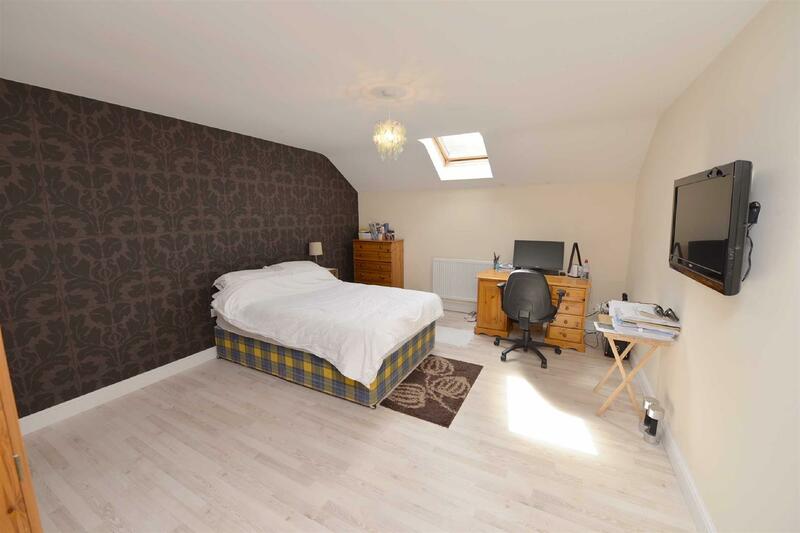 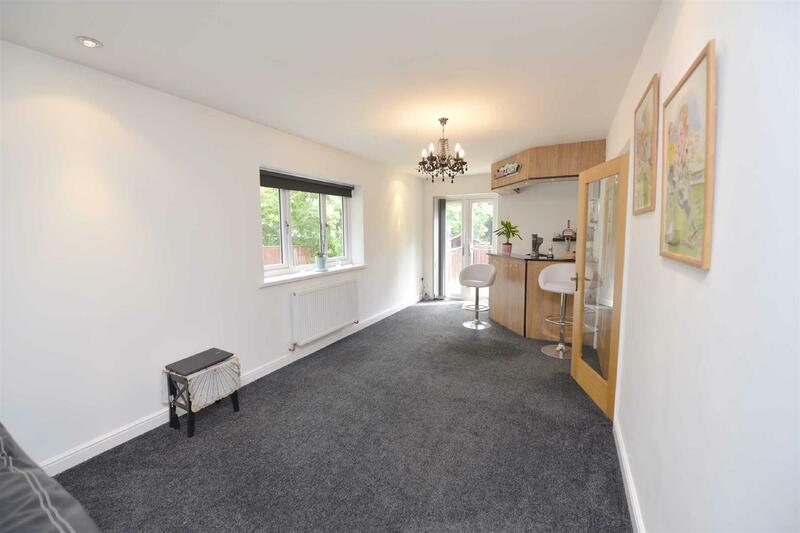 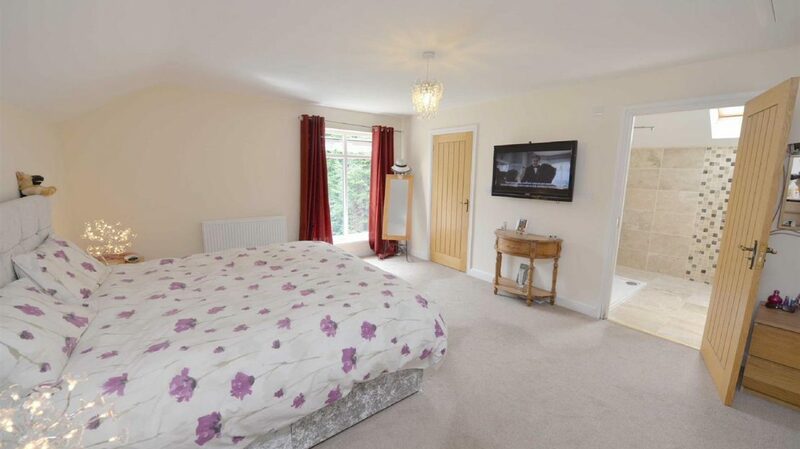 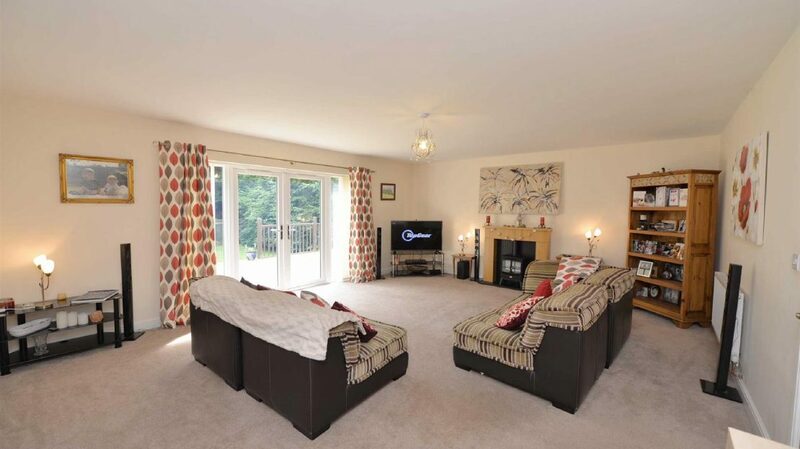 An internal viewing is highly recommended at this sensible asking price.